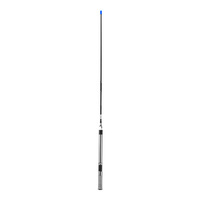 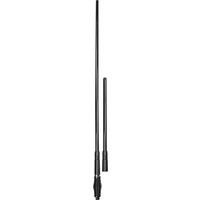 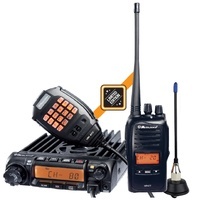 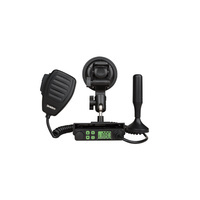 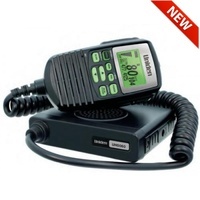 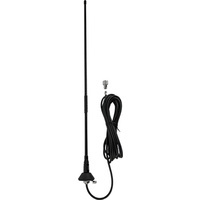 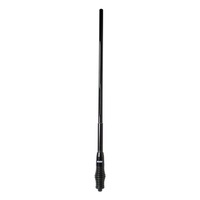 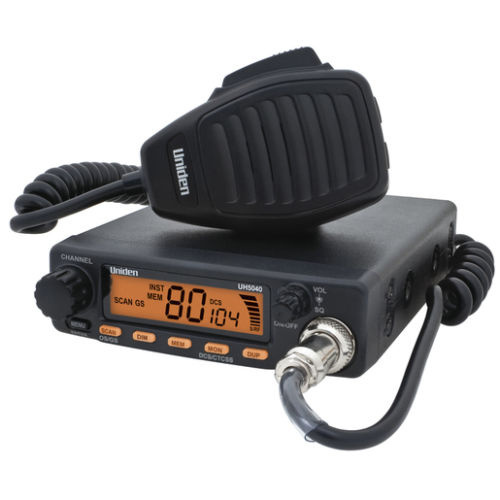 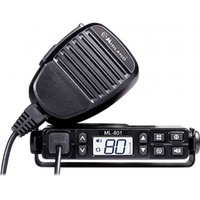 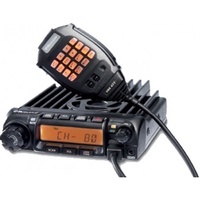 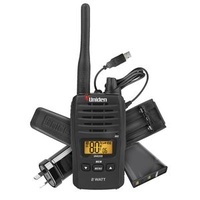 The UH5040 is the latest in UHF communications. 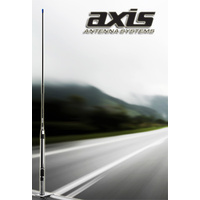 Using 80 channels provides flexible frequencies to transmit and receive messages, making it ideal for the built and rugged Australian environment. 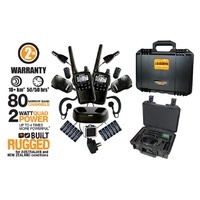 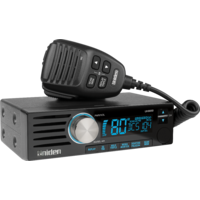 Uniden's unique engineering and styling offers reliability for the best communication experience catered to your needs.